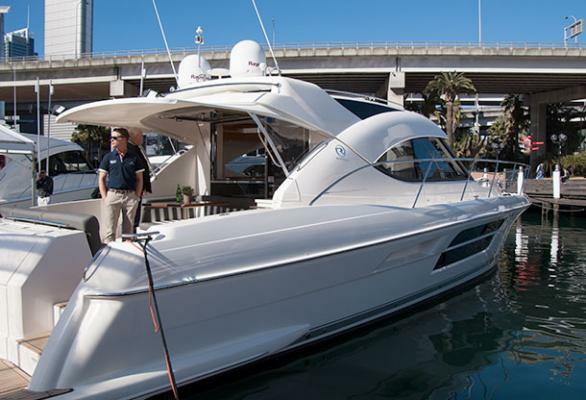 The best example of a Riviera,a series 2 Riviera 5000SY sought after vessel. 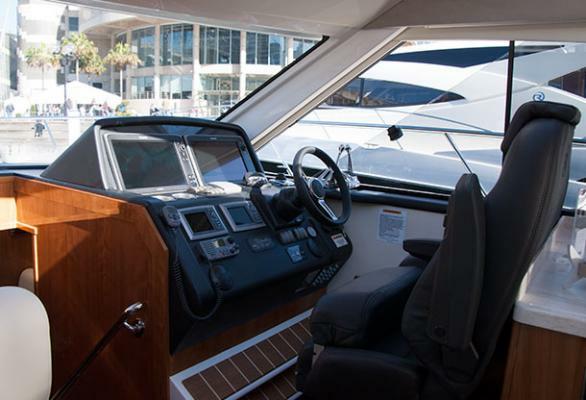 NEW SYNDICATE FORMING NOW..
Here’s a boat that is a second-stage evolution from the award-winning and popular 4700 Sport Yacht. 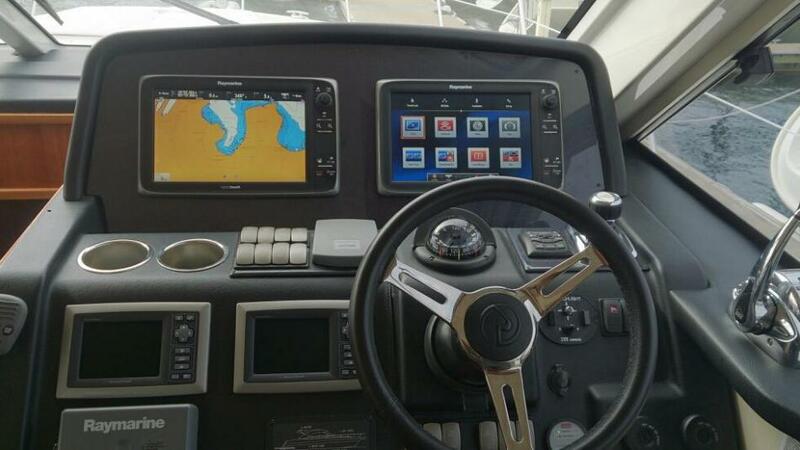 The upgrades and refinements are many, not least that she features Cummins Marine Diesel’s Zeus pod drives . 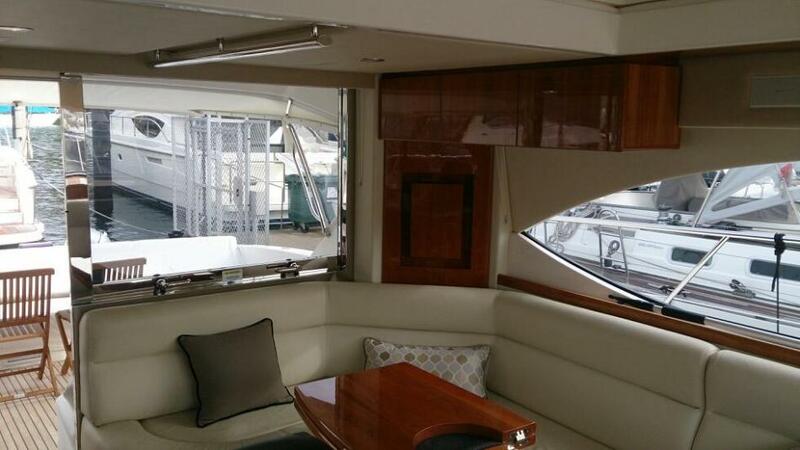 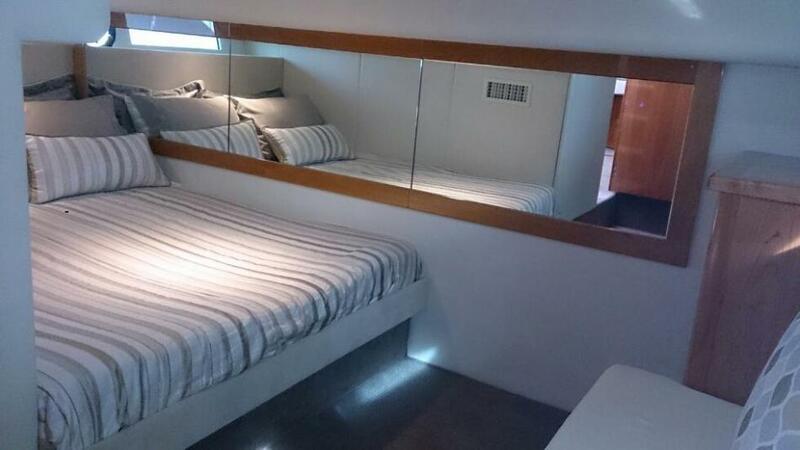 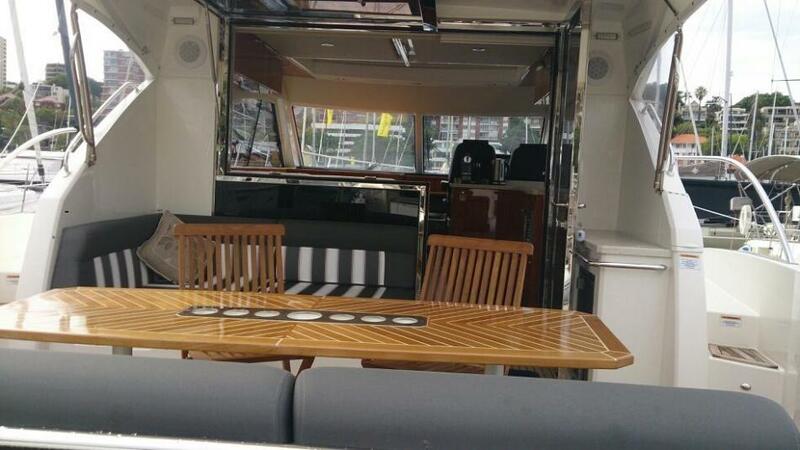 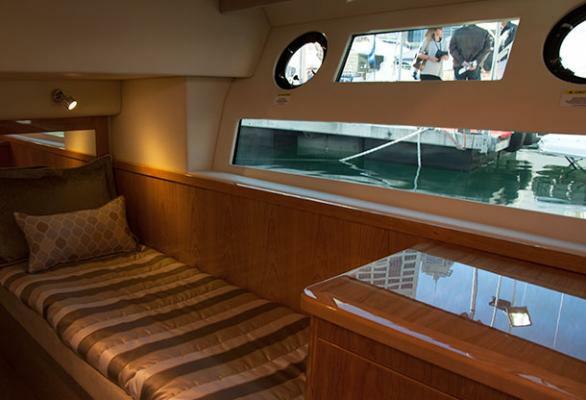 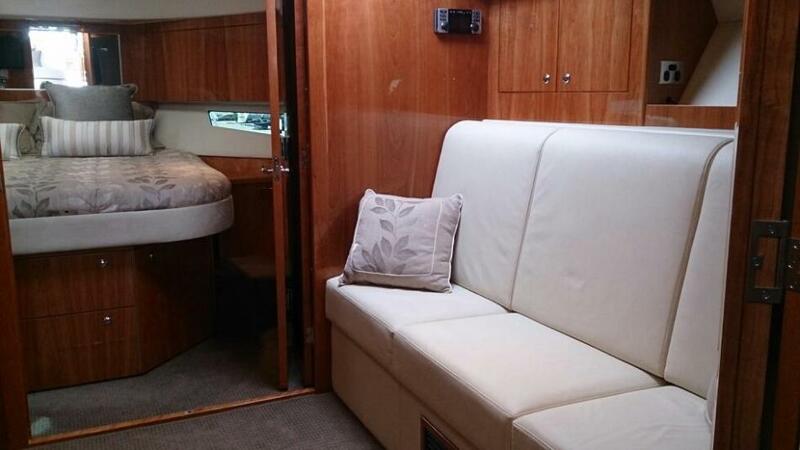 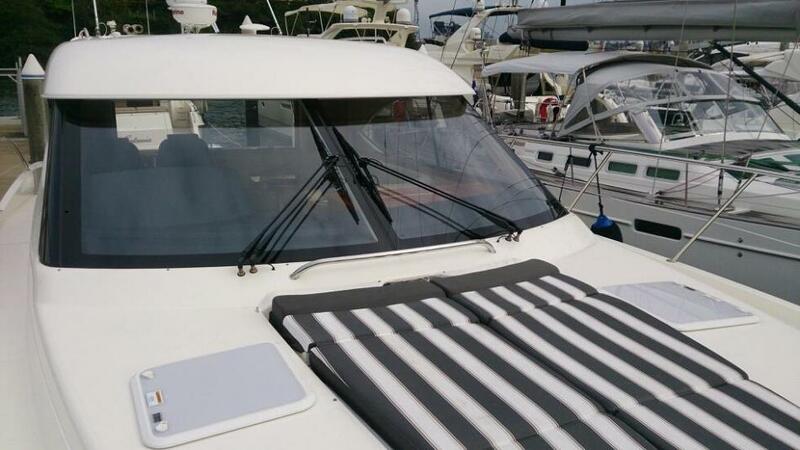 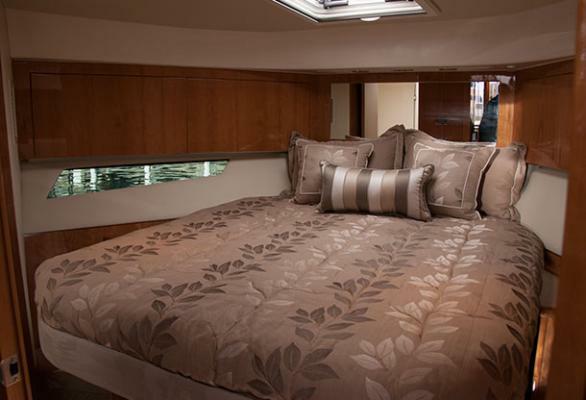 One of only 2 50 ft series 2 rivieras with a downstairs lounge and sleeping for 8. 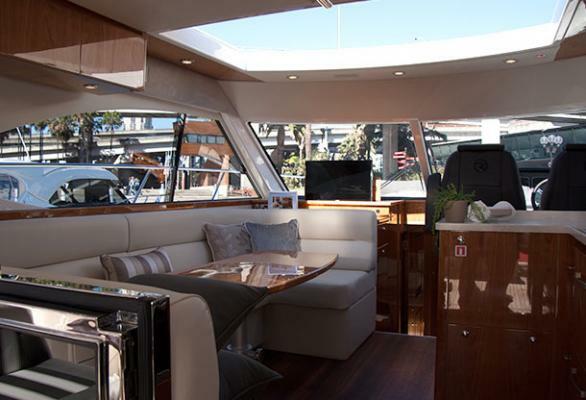 Has all the Bells and whistles you could possibly think of. 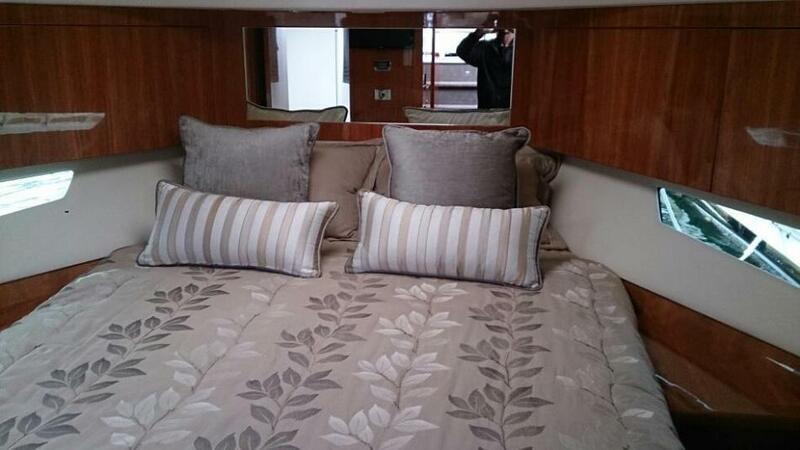 Availability Now, new syndicate starting!